Is BIM taking advantage of all the resources from the VR? Who has never dreamed of walking the charming streets of Paris, escaping New Zealand's lush green pastures after a long day's work or doing bungee jumping? Sounds perfect, right? Sadly few of these plans are affordable for the average pocket, but now there is the option of being able to experience all these emotions from the comfort of the home sofa or the office desk. We are talking about virtual reality, which seeks to partially replace reality with images that only exist in our minds from a helmet or a pair of glasses. The human brain can process any type of virtual environment such as a park, a video game, a movie or any element that virtual reality is able to duplicate. Now is possible to walk with the clients through the real model of an ongoing architectual project or analyze on-site every corner of the rooms looking for detections or design failures, which is much more practical than displaying the information on a screen 15 inch flat. 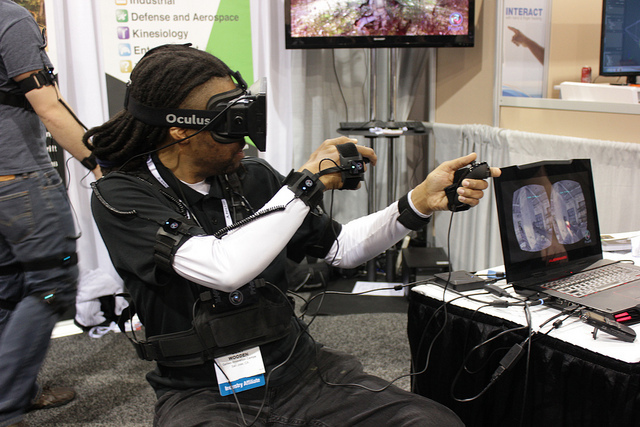 The acceptance and expansion of virtual reality has grown exponentially. Since its use has been possible, the AECO sector has benefited from its advantages. According to reports, many companies have seen how the approval of their projects is now way faster, there is a real possibility then of interacting with customers and their satisfaction is much greater. 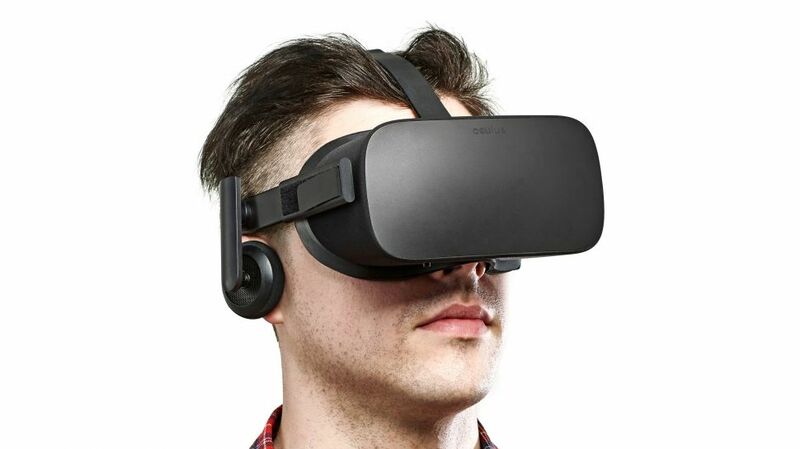 It is a very intuitive virtual reality glasses developed by the Oculus company. They are equipped with an infrared sensor, headphones that provide a 3D audio effect and a group of high-precision plug-ins for tracking and rotation. With the right technical know.-how, Oculus can replicate an entire building, offering a better perspective of the current scale of the project, something impossible to achieve using the traditional monitors systems. it also offers a wide viewing angle of up to 110 degrees. It is a real-time motion capture system for virtual reality. The user can use body movements to navigate through a virtual environment rather than using the mouse and the conventional keyboard. For example, in this virtual reality platform the user is equipped with a full body suit with multiple internal sensors attached to it, so when the Prio VR is activated, the sensors can be calibrated according to personal preferences. This ensures that even the slightest finger move that occurs in reality is reproduced in the virtual world as well. It also has a 360 degree view which gives a much more accurate realism as we navigate the model. Thanks, in some way, to the quick improvement in engineering, virtual reality is working towards of expanding beyond sound and sight. 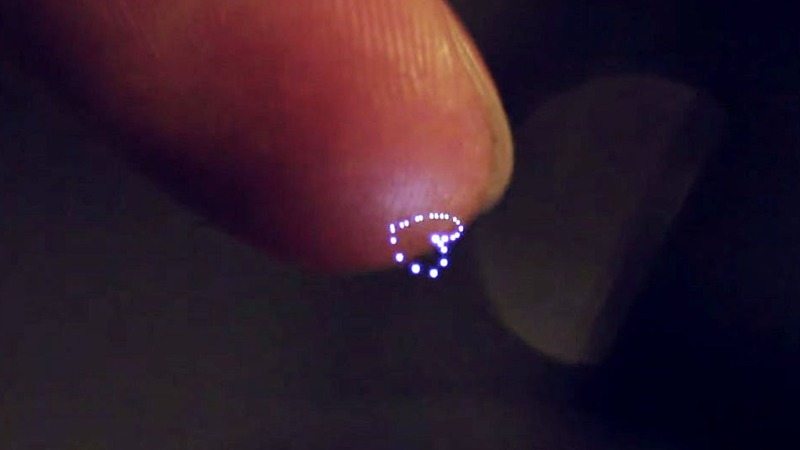 Different research projects are currently being carried out to create holographic projections, that will allow the end user to experience with different textures and choose from a wide variety of formats for their projects. In addition to the mentioned pc software from above, the is a new class of mobile applications that allow project teams to experiment with 3D construction plans. It is the most useful aplication to make room in the digital terrain of the AECO sector. It allows to immerse the users in a simple but powerful simulation without need of a previous rendering, reason why it is ready when the user needs it. 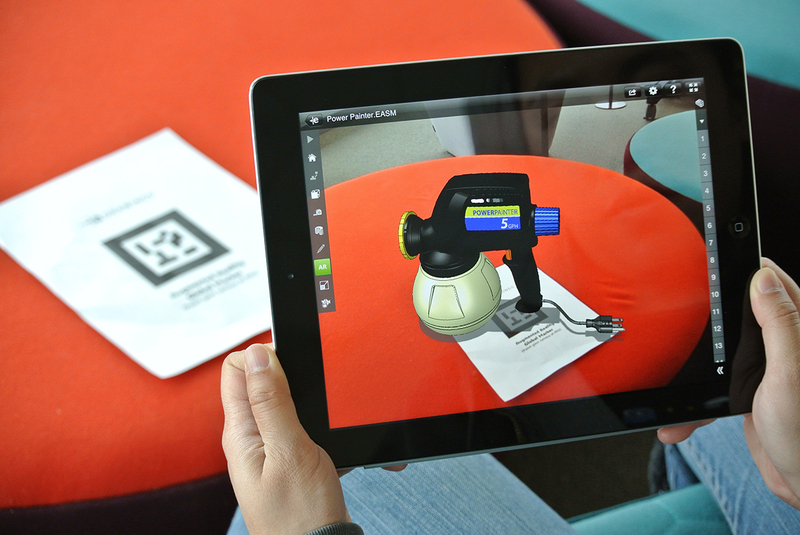 Once the design of certain project is ready, the team uploads the 2D models to an augmented reality manager available on the application web. The client scans the code or universal plug-in that appears on the drawing sheets, allowing you to view the 2D and 3D design through your mobile screen and thus eliminates the scenario where architects and clients have to deal with physical models of each project. The application is compatible with almost all major design tools on the market such as SolidWorks, Revit and AutoCAD. The app is still in development, but if we consider the first appraisals we coulds be talking about one of the most important tools that will stir up the market. 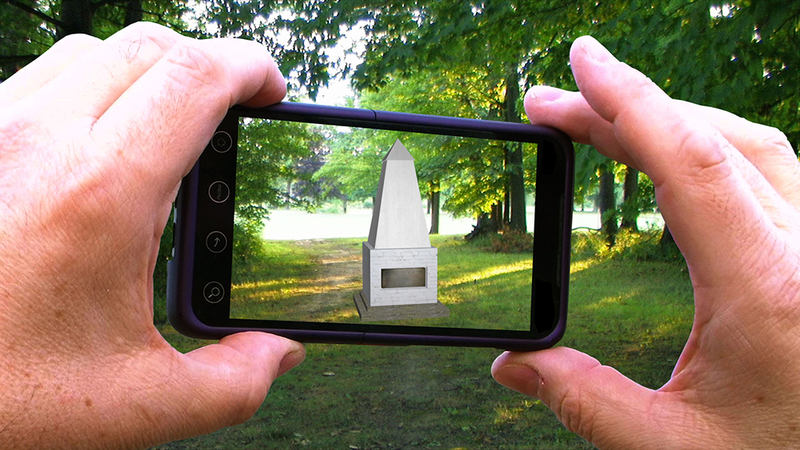 The application builds a 3D world around the user so when it places virtual objects in the environment, the aplication automatically calculates the relative distances for all the items present. Through the device, with which the user can walk physically, each item can be modified and ajusted accordingly. The application contains add-ons for Revit, ArchiCAD and Nemetscheck Vectorworks. 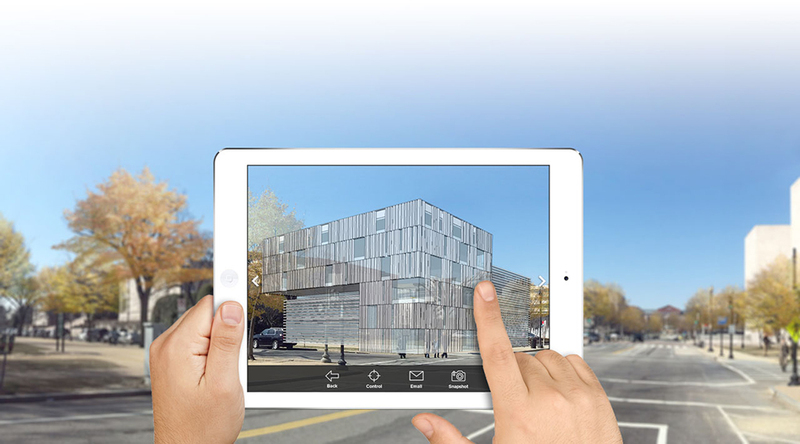 The application is similar to augmented and instantly converts 2D elevations and plans into their corresponding 3D projections, which can be visualized through the phone camera. The viewing experience can be enhanced by using headphones like Oculus Rift and the Epson Moverio BT-200 smart glasses. If we consider the stadistics, in the next 10 years or so, we will be facing a new era where all the constructors will start using the virtual reality as a mandatory condition for any type of construction project. With the augmented and virtual reality around the corner in BIM, it is obvious that the combination between the two will be a win-win. The current use of virtual reality is only the tip of the iceberg with a great potential and areas still to be explored.